"Was purchased for my husbands birthday. As we live on acreage we needed something to collect debris from property. 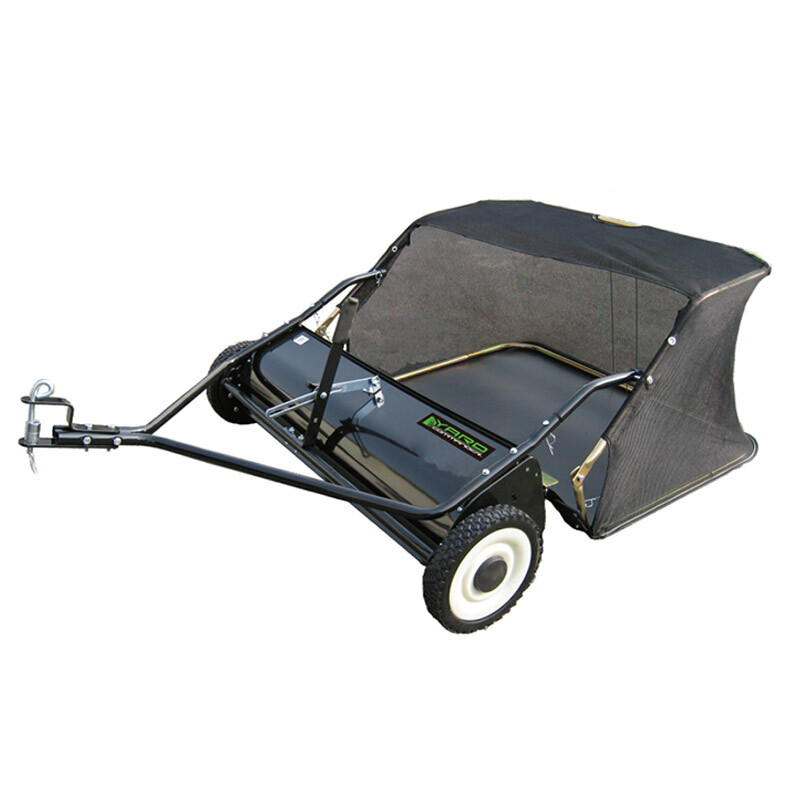 This is excellent for picking up leaves, branches and even small rocks. Great value an excellent purchase. I have one happy husband." 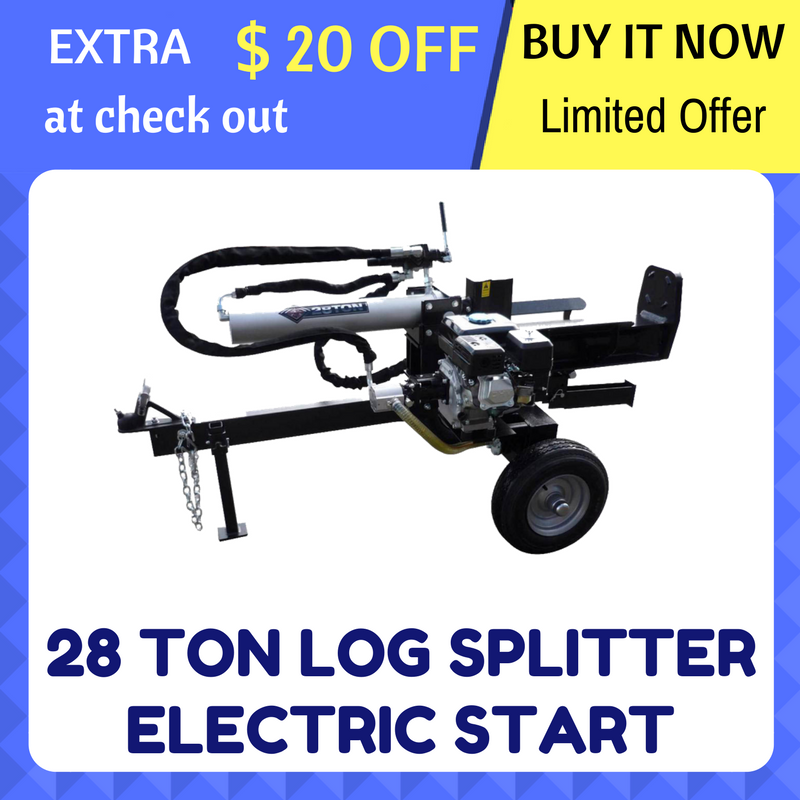 "Best log splitter ever and very very very fast delivery AAA+++"
"I gave it a quick run this morning and all I can say is WOW…I had some pretty tough Cineria gum with burls and forks that my previous 20t kinetic splitter wouldn’t go through and actually broke it, this splitter just powered through. There were a few that did stop it but I just waited for the flywheel to build up speed again and it never took more than two hits." 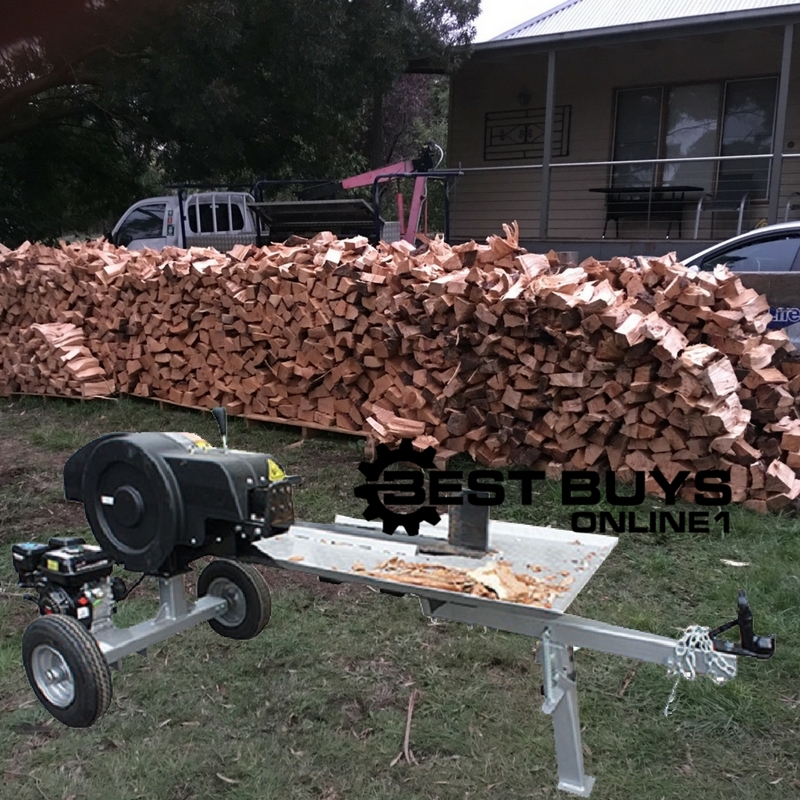 "Happy with everything , very powerful log splitter, I can split wood quickly." "As expected, thank you. 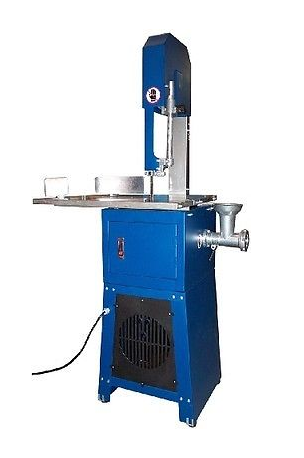 Helpful and fast response with communications." 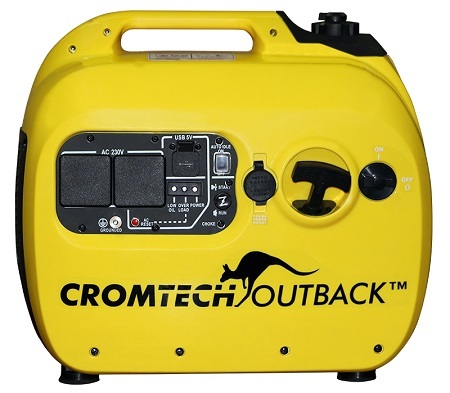 "Great seller, quick delivery, generator as per ad."